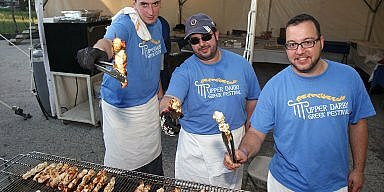 Cherry Hill, NJ – The Cretans of Delaware Valley “Knossos” hosted their annual Cretan Glenti Night on Friday. 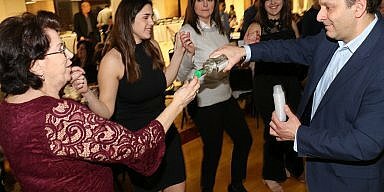 The dance at St. Thomas’ Danielle Kousoulis Cultural Center featured performer Petros Maroulis and an array of Cretan musicians. Also, the local band, Thalassa opened the evening with singer Sevoula Zagoraiou, who got the crowd going. 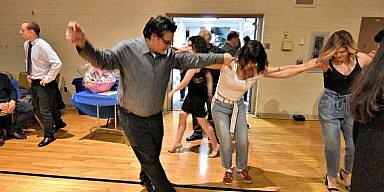 The Cretan dance troupe also participated and added to the wonderful evening of fun for the whole community.